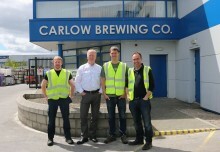 O'Hara's | Carlow Brewing Company > Beer Blog > Brewery News > HO HO HO WITH O’HARA’S CRAFT BEER CHRISTMAS GIFT BOX! Like the wise men, follow the signs this Christmas and give the craft beer enthusiast in your life the gift of (liquid) gold! The O’Hara’s Craft Beer Christmas selection box comes in 2 offerings. The first includes three 500ml bottles, and is great for craft beer veterans and novices alike, with a mix of familiar classics and seasonal newbies! 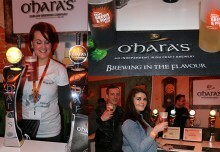 The award winning O’Hara’s Irish Stout, a full-bodied stout, which delivers a smooth mouth feel. An addition of Fuggle hops lends a tart bitterness to the dry espresso-like finish. This traditional stout beer is filled with rich complex coffee aromas mingled with light liquorice notes. 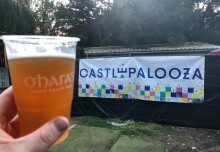 O’Hara’s Irish Pale Ale, is a contemporary style IPA with an Irish twist. Zesty and refreshingly bitter, the finish is long, and the dry hopping brings an intense aroma and lasting array of fruit and floral notes. O’Hara’s seasonal Winter Star is an amber ale which combines a subtle blend of spices and orange zest to create this refreshing winter beer. The orange zest and mild coconut flavours are the first to hit the palette, closely followed by the warmth of cinnamon spices mellowed in the orange essence. 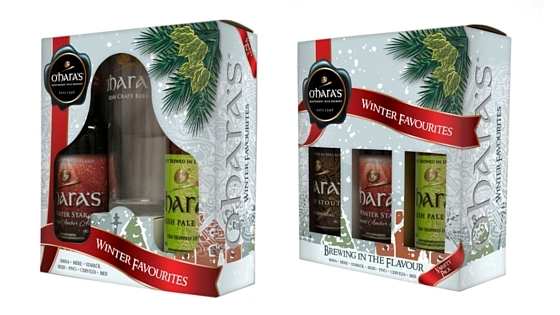 The second O’Hara’s Gift Box has the added bonus of including one of our fancy branded ale glasses. So as well as a 500ml bottle of Winter Star & IPA the lucky owner of this box can also impress their friends with their craft beer glass which we are sure will get lots of action over the festive period! Both gift-packs costs €8.99, and are beautifully packaged to go straight under the tree. 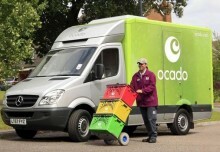 They are available to buy in Supervalu and Dunnes as well as leading independent off-licences.